Enjoy fast speedsafe opening with the Kershaw RJII model 1980. 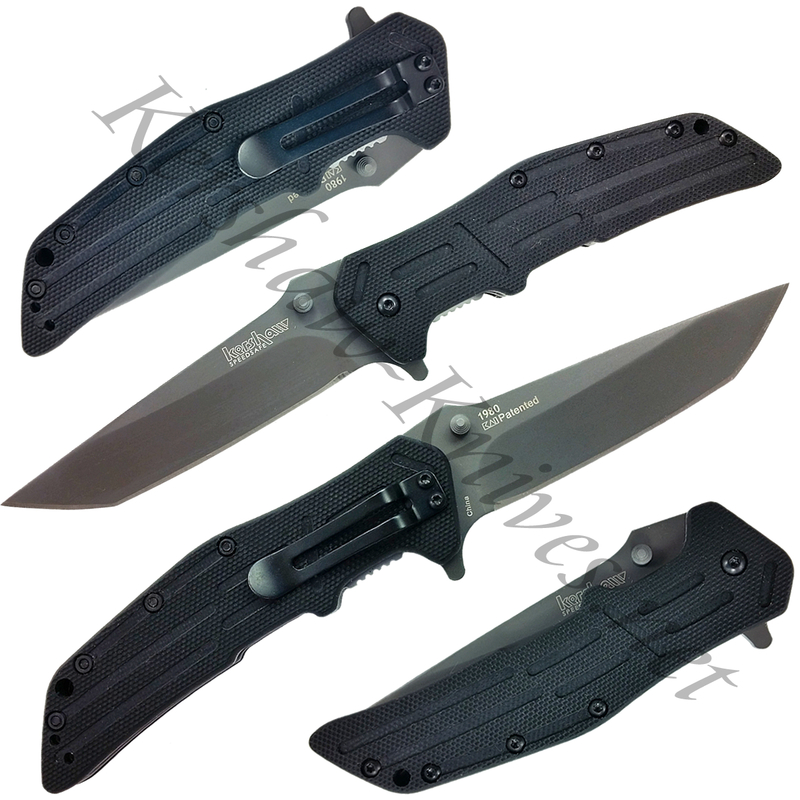 This mid-sized folder is opened with either the flipper on the spine or the ambidextrous thumbstuds. 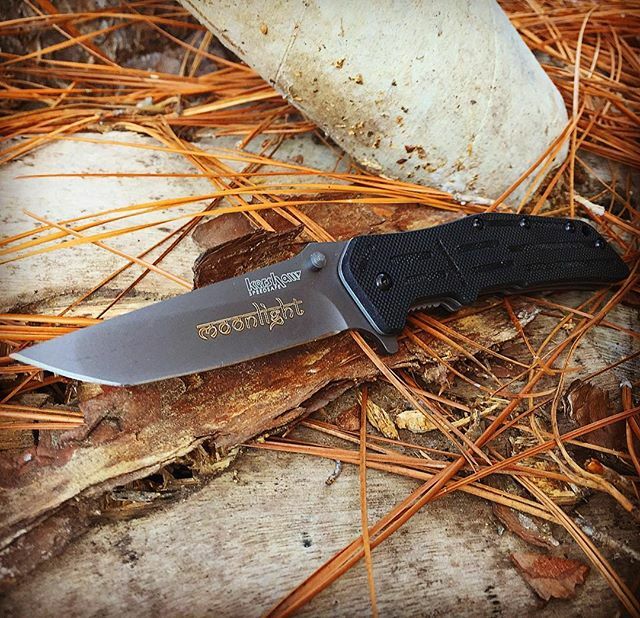 The tanto-styled blade is held open tight with a sturdy liner lock inside the handle. The handle has a great feel and cool look thanks to the textured, machined G-10 scales on the liner. The RJII comes with a reversible pocket clip that allows you to mount it for a tip up or tip down carry.